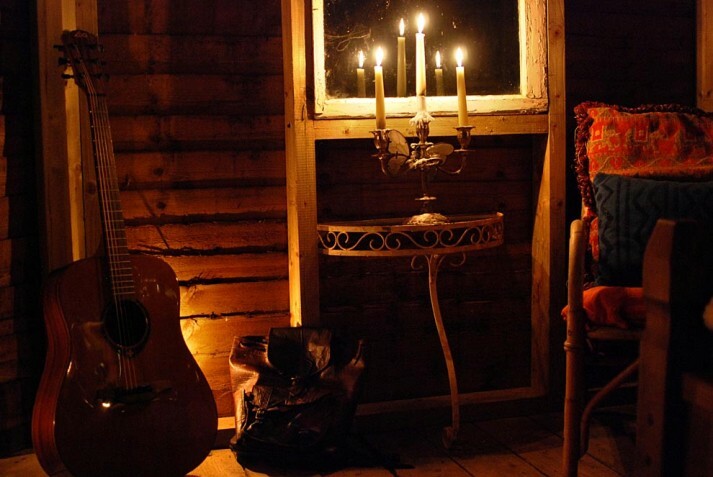 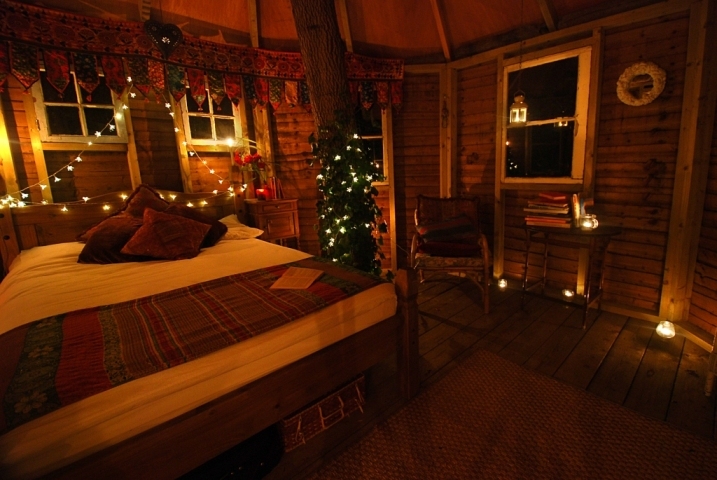 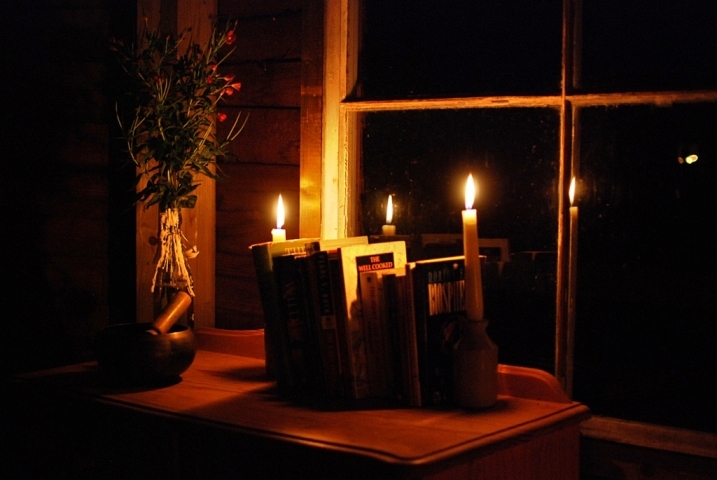 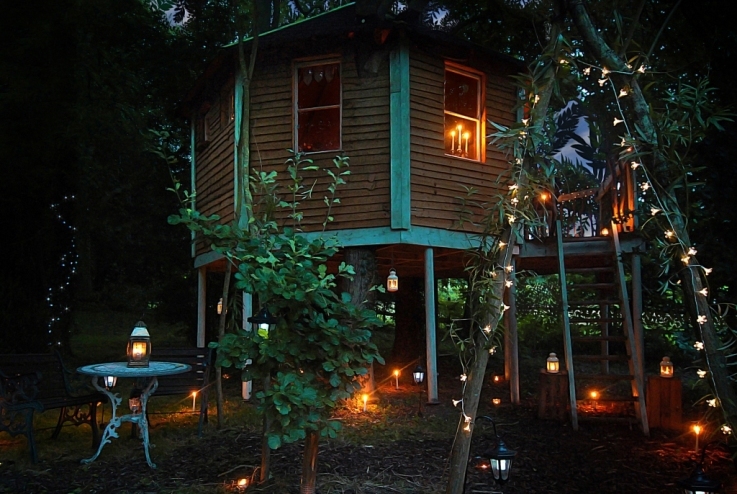 So we have put together a bit of tree house eye candy to help you through the day! 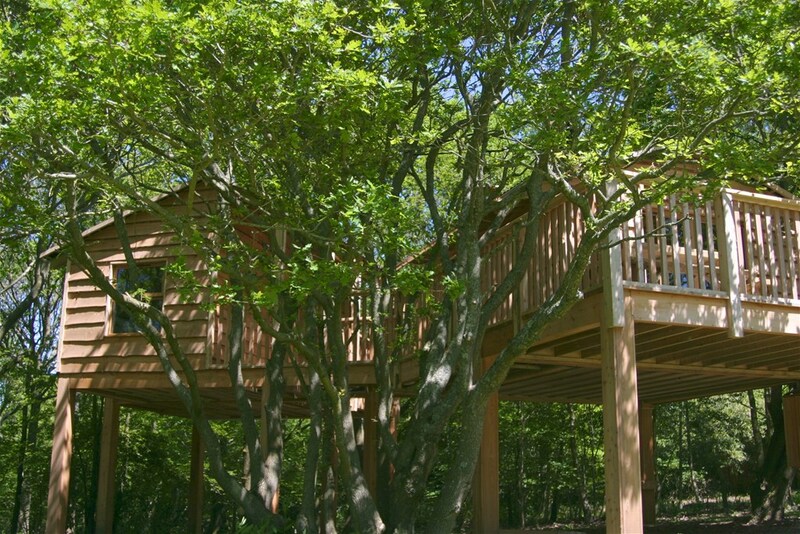 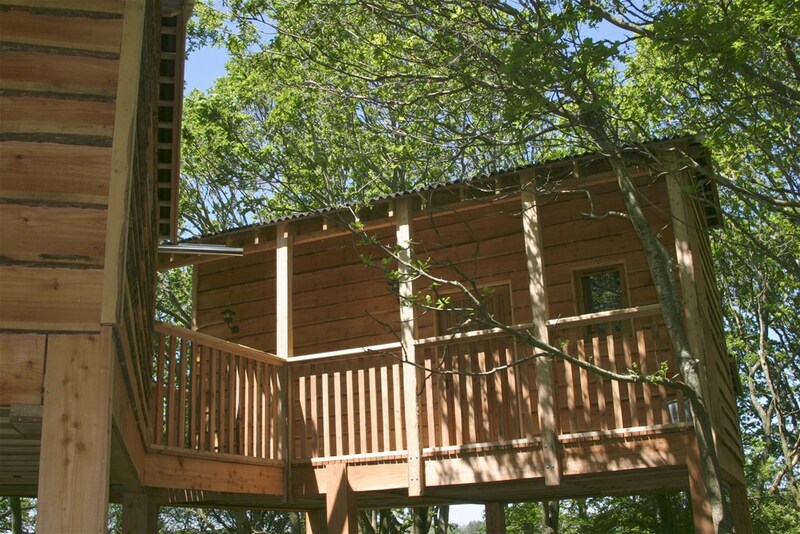 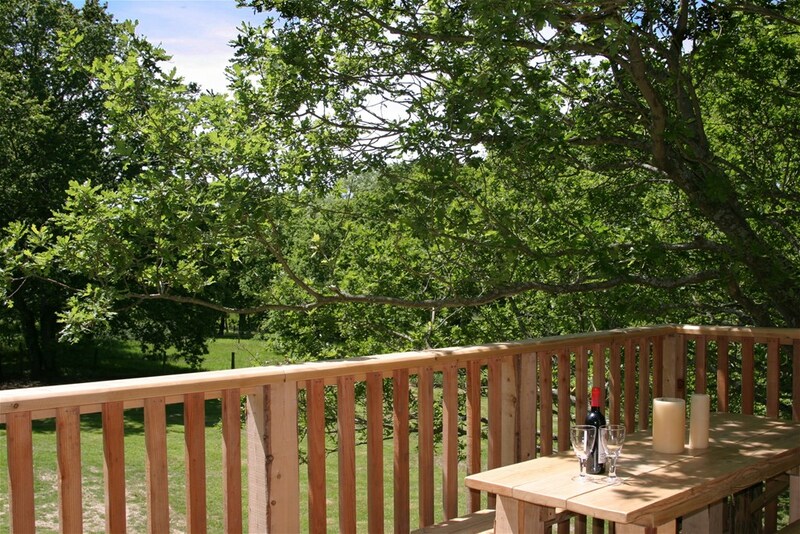 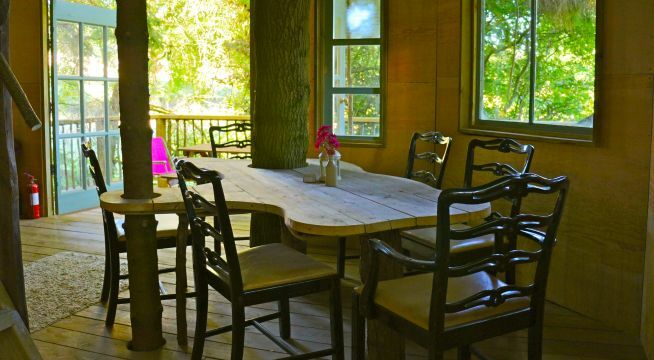 One treehouse that we thought was rather special is located on the Isle of Wight, and manages to amazingly provide accommodation for up to six people! 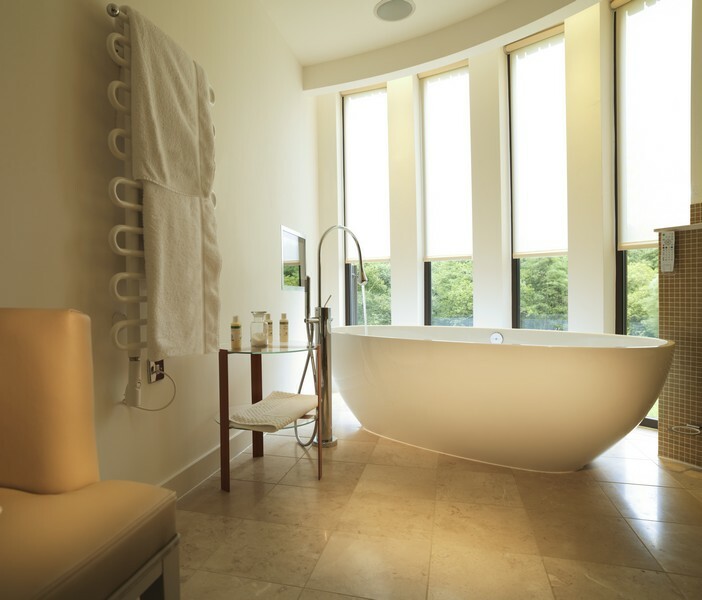 Everything has been thought of so you don’t need to haul loads of luggage – even towels (and beach towels) have been thoughtfully provided. 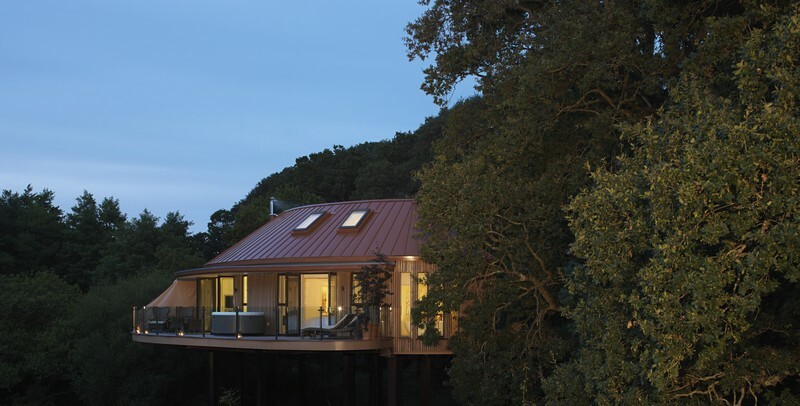 It looks utterly amazing, and looks like it makes the most delightful holiday retreat for the whole family. 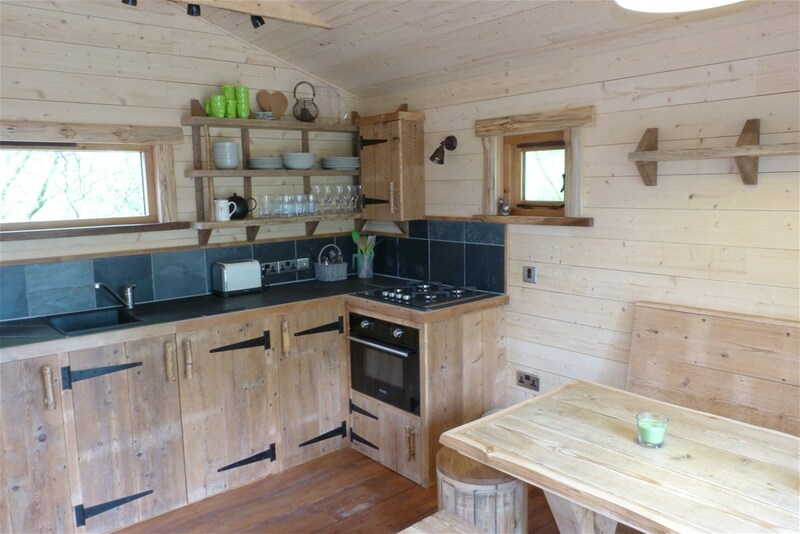 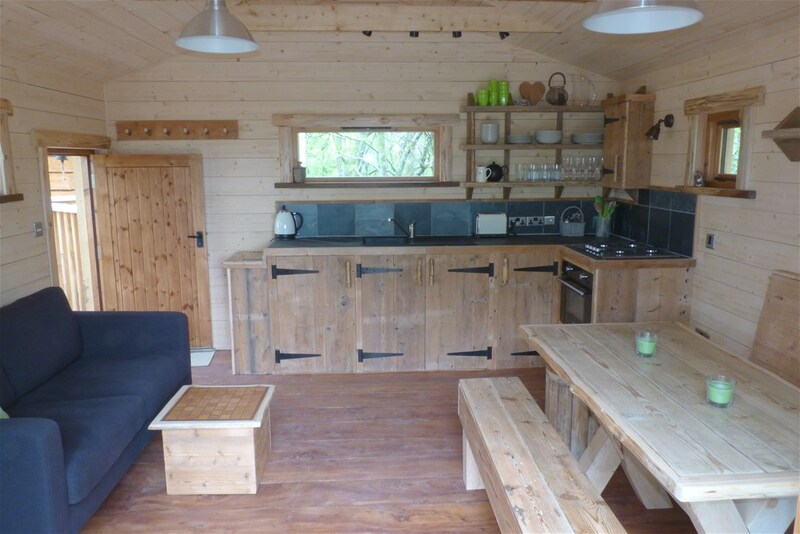 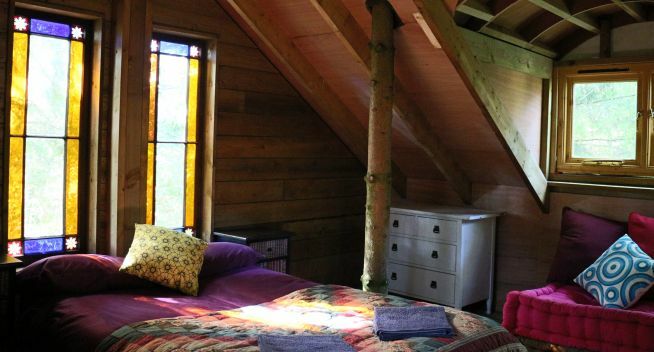 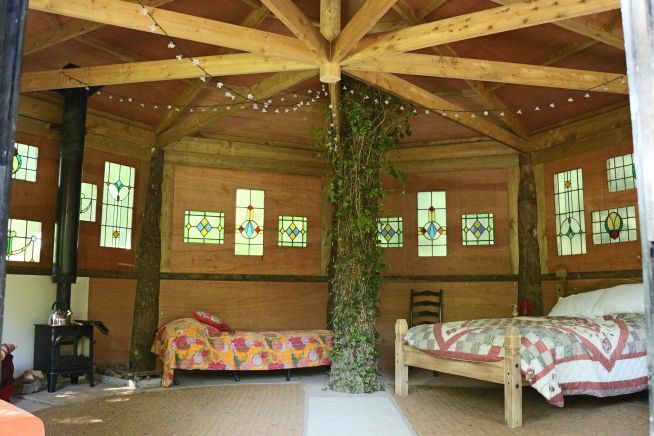 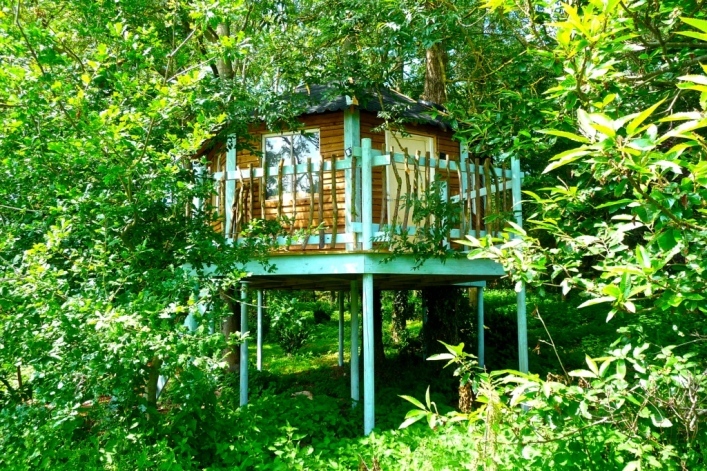 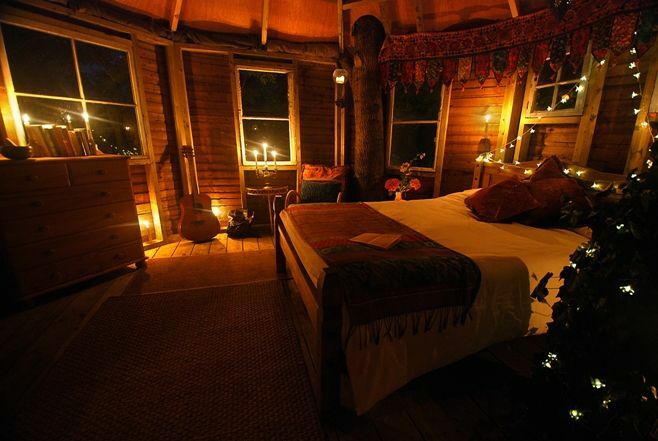 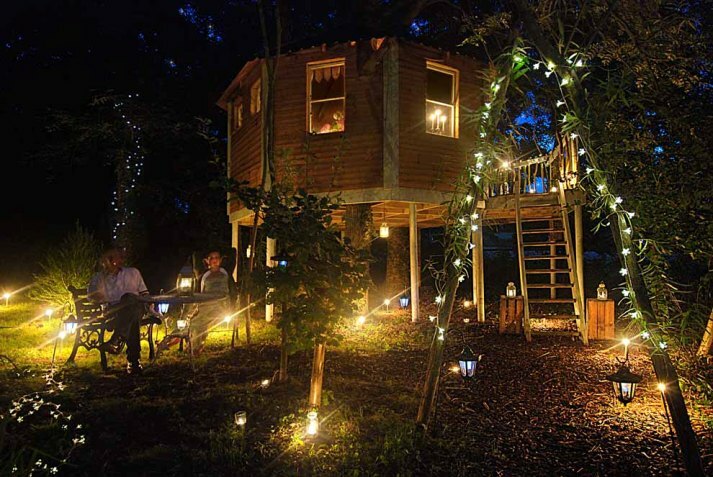 Another really fabulous treehouse can be found in Taunton, Somerset at Lavendar Hill Holidays who have a truly luxurious treehouse getaway sleeping up to 5. 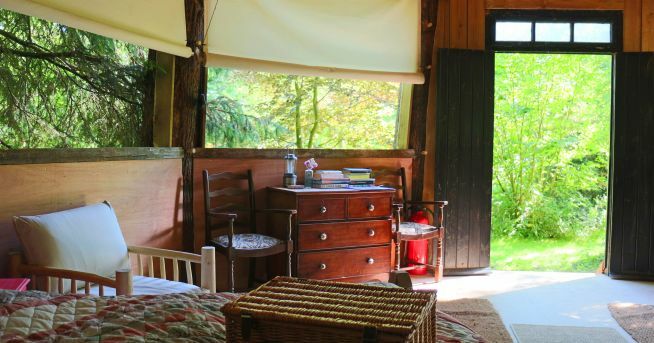 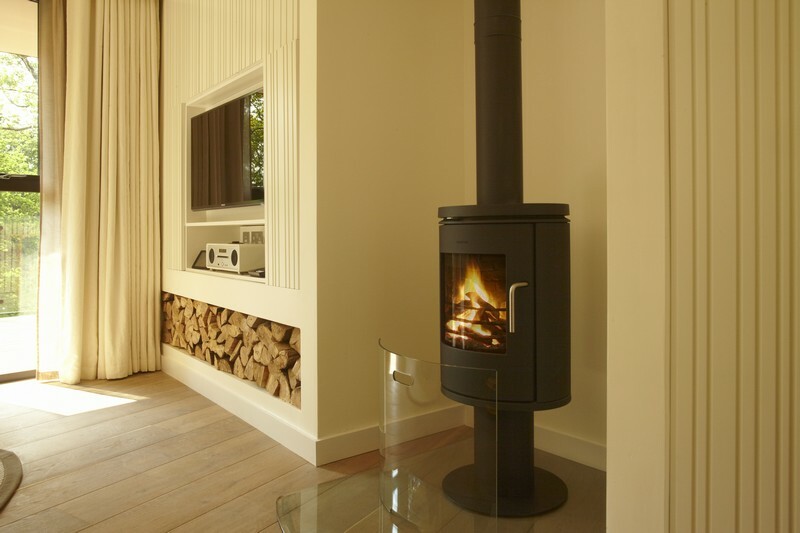 With use a Cedar wood hot tub and use of indoor pool every afternoon, roll top bath and woodburner, this really is a 5 star place to stay! 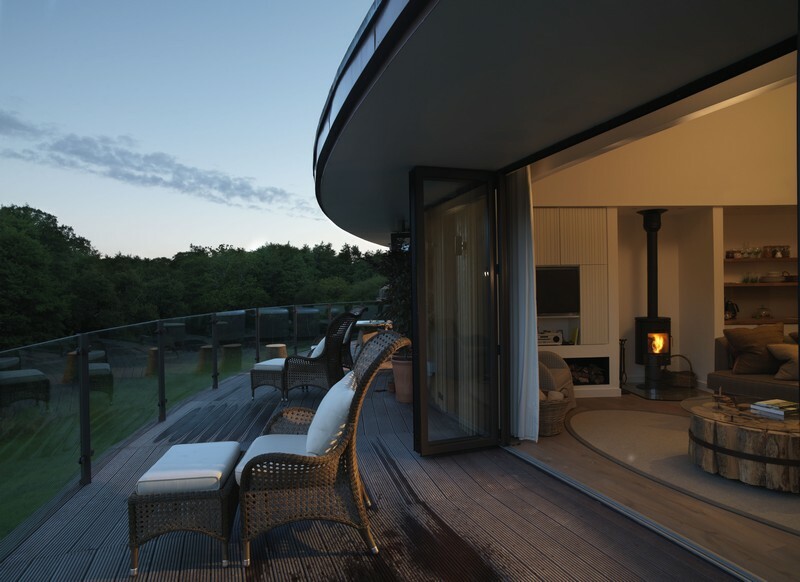 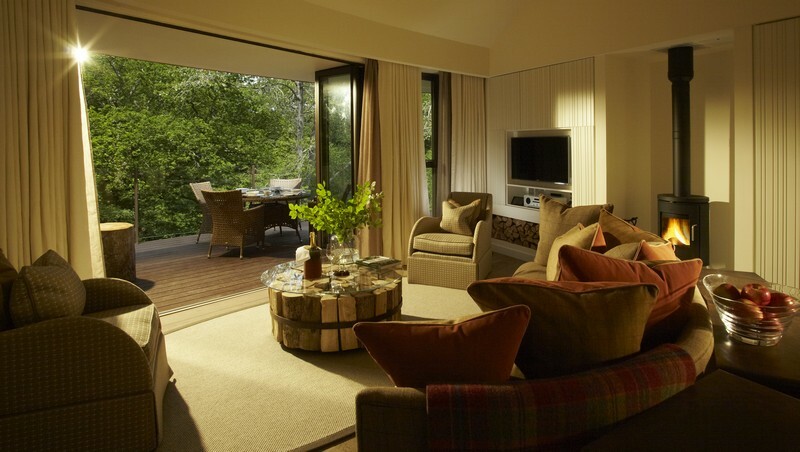 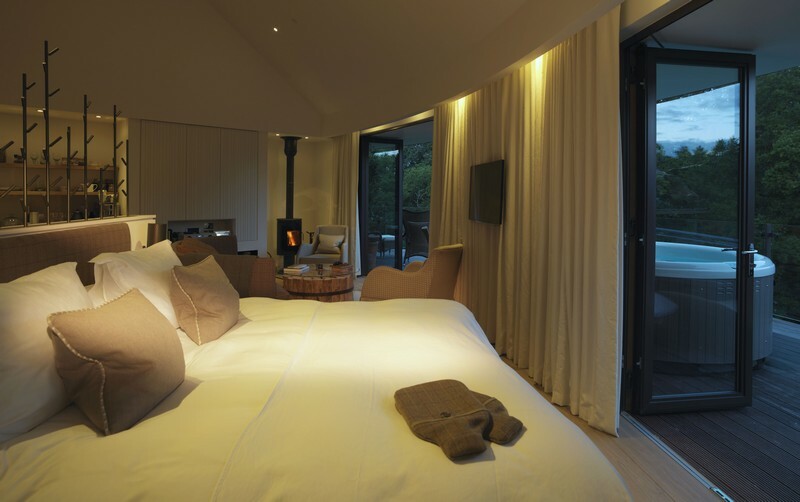 And for the ultimate treehouses, are these glorious treehouse suites at Chewton Glen in Hampshire…with floor to ceiling glass which provide panoramic forest views – you can really experience glamour whilst enjoying the feeling of being in the tree canopy. 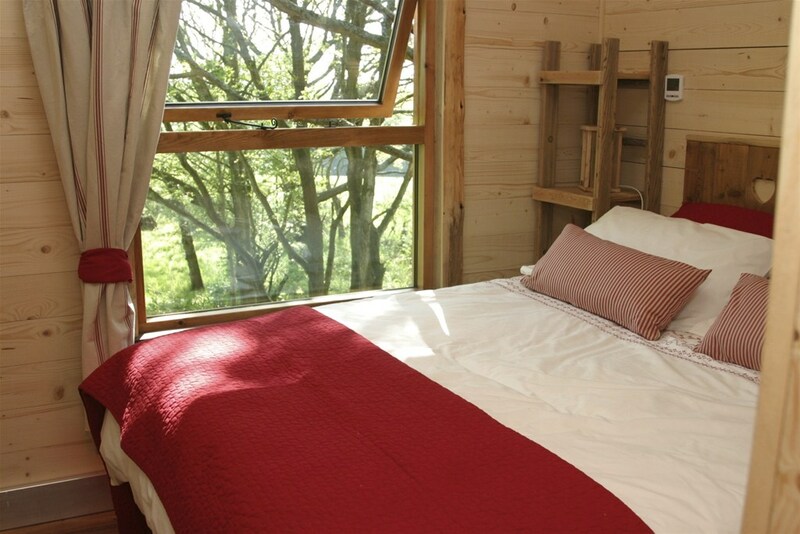 For more details visit their website here.